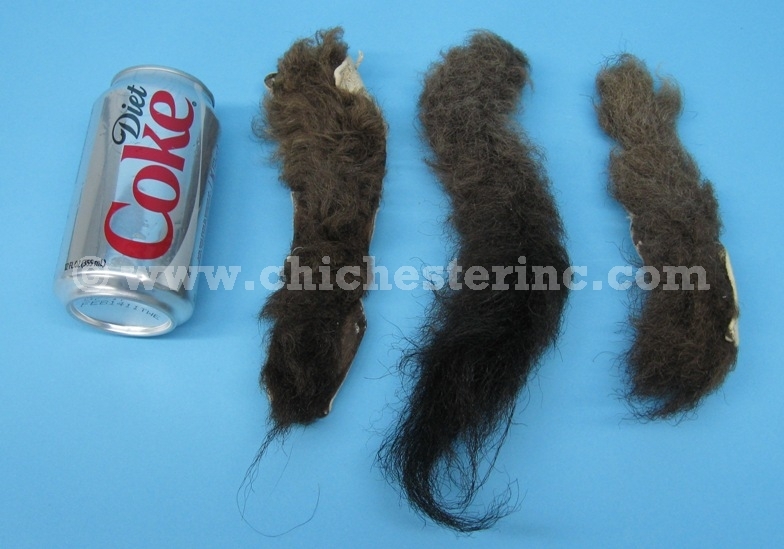 Left: Washed and Dried Buffalo Tails. Right: Tanned Buffalo Tails. See a size comparison with a soda can. We offer both tanned tails and washed and dried tails. The tails range in length from 10" to 20". 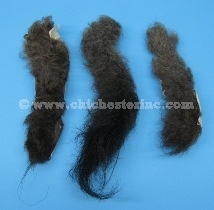 The tanned buffalo tails are a little softer and more flexible than the dried buffalo tails. Buffalo are ranch raised in the U.S. and Canada and are not an endangered species.